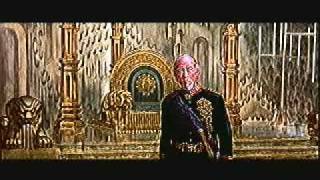 House Atreides can trace its lineage back to ancient Greece. 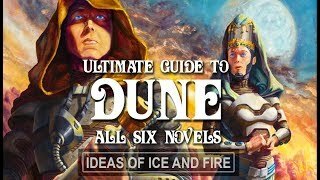 Though the Expanded Dune universe by Brian Herbert and Kevin J Anderson offers some contradicting dates and accounts to the Dune Encyclopedia the Encyclopedia provides the most comprehensive timeline of the dune universe. 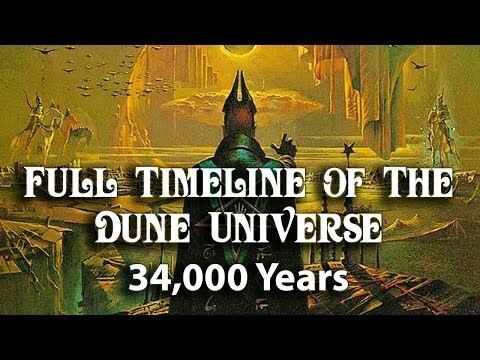 Though in the Original Frank Herbert Dune books Earth is lost in the mist of time the encyclopedia offers dates stretching all the way from humanities early beginnings on Earth to a few thousand years after the death of the God Emperor Leto the second, up until the in-universe publication of the encyclopedia itself in 15540 AG. 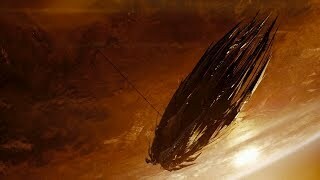 Ultimate Guide To Dune (Part 1) The..
Chapter 02 - The Guild Navigator's ..
(Episode 62) Truth OR Myth? 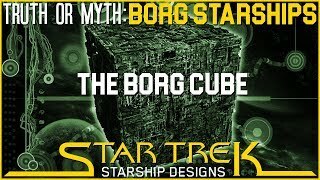 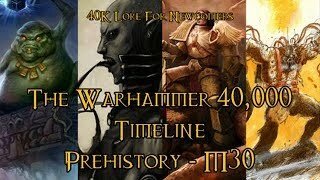 Borg St..
40K Lore For Newcomers - The Warham.. 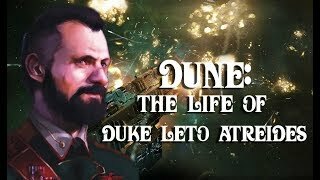 Dune: The Life of Duke Leto Atreide..
10 Things You Didn't Know About Leg.. 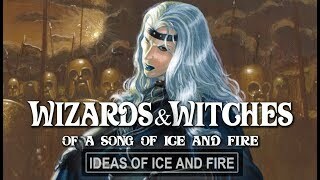 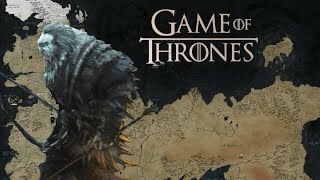 Entire Game of Thrones Map/World De.. 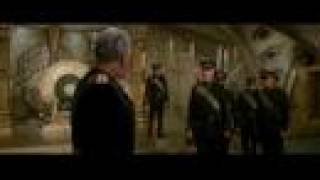 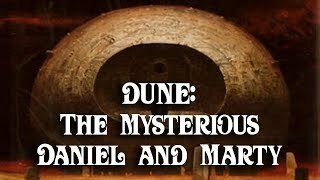 Dune: Who Are The Mysterious Daniel..
Foundation - Isaac Asimov - audiobo..